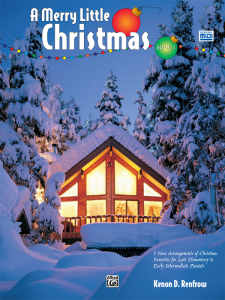 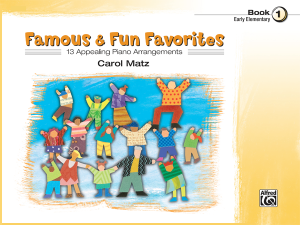 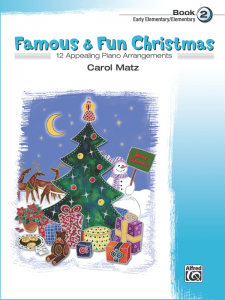 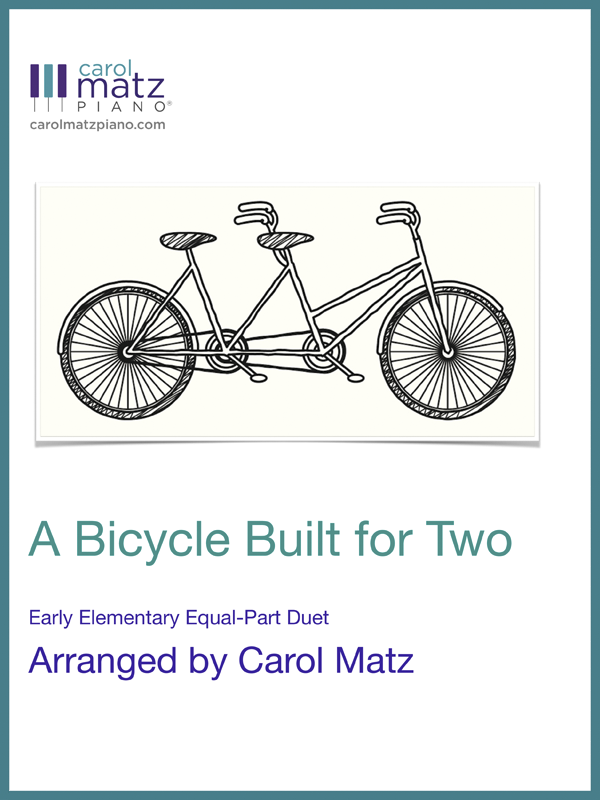 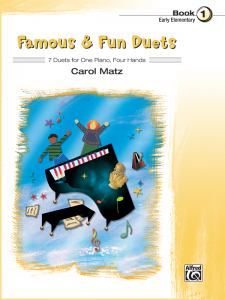 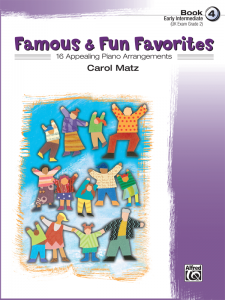 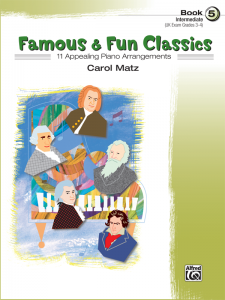 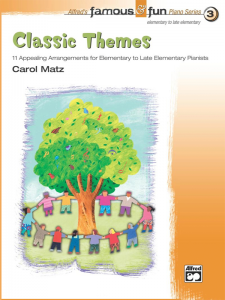 A turn-of-the-century favorite—arranged for two by Carol Matz! 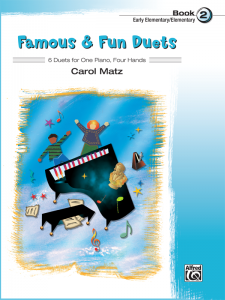 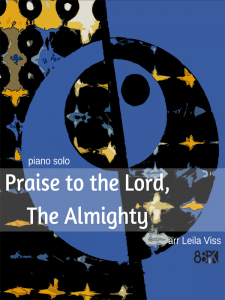 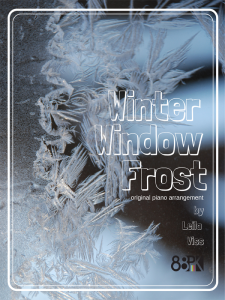 Expertly arranged for 2 early elementary level pianists, this piece can be performed by any two players who enjoy sharing the bench. 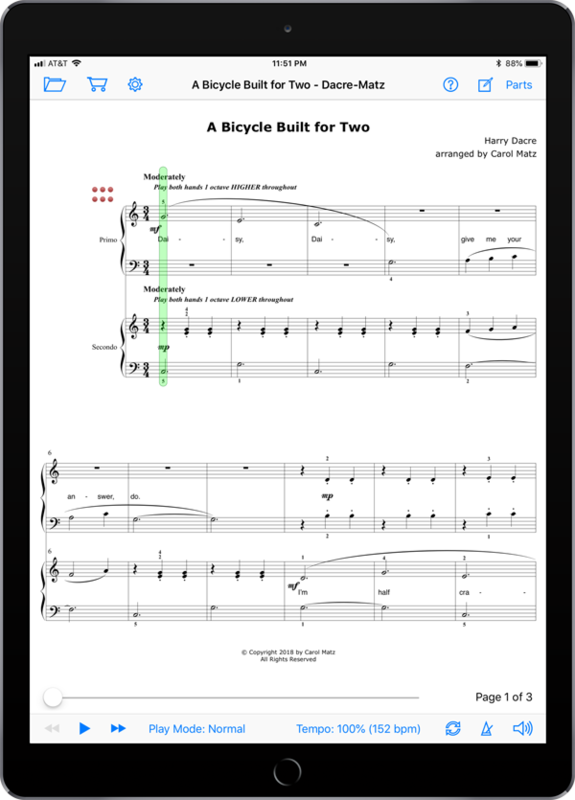 MIDI recordings of both parts are included so that you can practice when your partner is not available.